Another is on my tbr list. Both Olive and Pekoe and What a Cold Needs are new to me and sound great. I've been impressed by Pete Buttigieg, too, will be watching closely! I just got On The Come Up, will read it soon. And thanks for The Cardboard Kingdom, a new title to me! 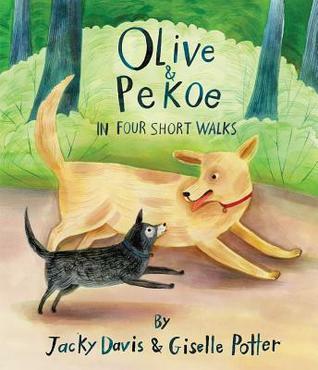 I'm adding both Olive & Pekoe: In Four Short Walks and What a Cold Needs to my TBR list. I've often wondered if I'm strange for fondly remembering sick days. Even with my own children, I can appreciate the times when their bodies urge them to slow down and take time to heal. I hope to get my hands on these two very soon. Thanks for sharing, Beth! So many great looking books here. I've just started On the Come UP. 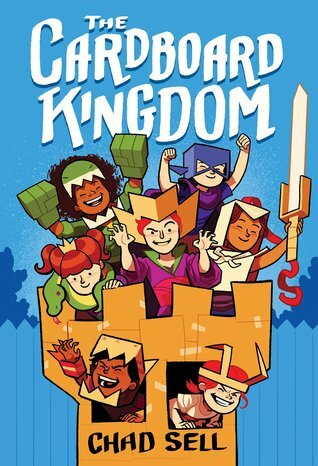 I wanted to like Cardboard Kingdom more than I ended up liking it in the end. 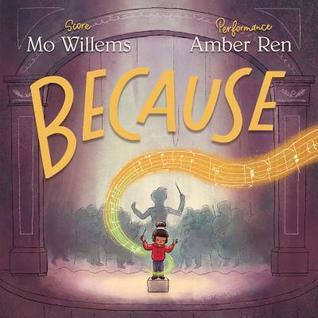 I need that Mo Willems book now! 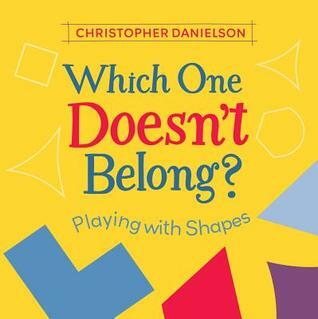 And I love wordless picture books, so I will be looking out for Another. Also I keep hearing about The Cardboard Kingdom; it sounds great. 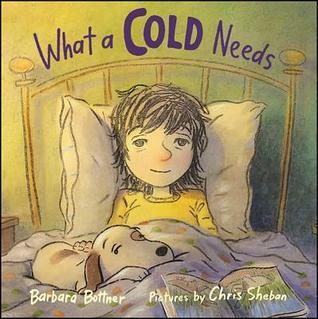 I really enjoyed Olive & Pekoe and What A Cold Needs, too. And I loved Because! I was inspired to find and play Schubert's Unfinished Symphony! I'll have to check out the other books on your list. Thanks for sharing and have a terrific week! 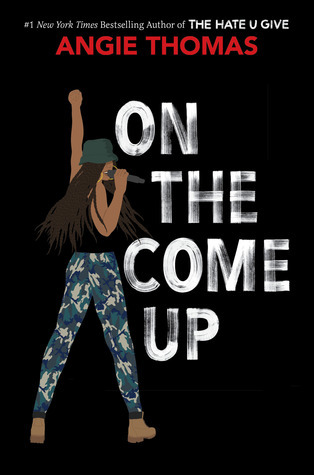 I've found great pleasure in listening to who likes THUG and who liks OtCU more. It's kind of fun to guess which one folks will enjoy more. 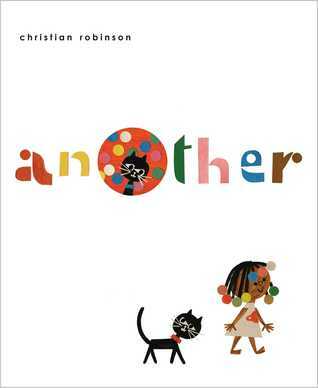 Also, I didn't know Another by Christian Robinson existed! Shame on me! I am so excited to read it!